Midori Samson: Hello from New Orleans! I have arrived safely in New Orleans. At the airport this morning while we waited for our bags to come out, dancers Nicholas and Gia gave an improvised performance of "Call Me Maybe." Absolutely no one watched or even looked--maybe this is a good example of how much the arts are valued. Half of the team was not so lucky to arrive... They were stranded in Texas because they missed their connecting flight. Since they will slowly be trickling in throughout the day, we have been excused from our morning work to explore the city as we wait for the rest of the team. The house we are staying in is great. It is a volunteer house about a 10 minute drive from the famous French Quarter. It houses 40 people (we are 22 including advisors) and 16 others from Georgetown will be joining us later in the week. Each wooden bunk bed is scribbled with signatures of past volunteers and I found a tiny spot on my top bunk to sign my name. 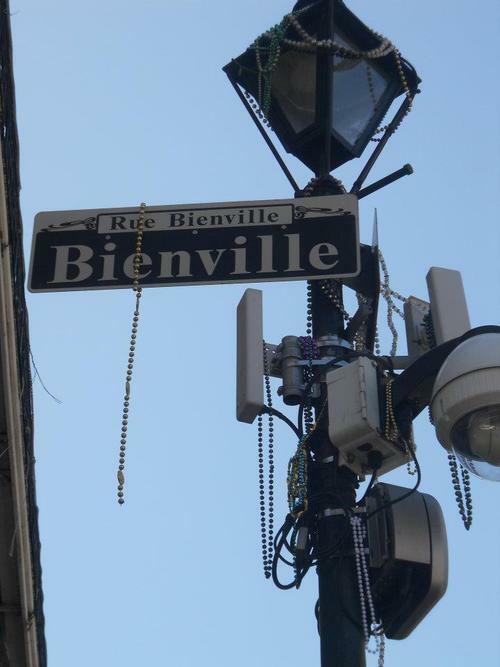 A small group including myself decided to spend the morning in the Quarter where we got a taste of how musical the city really is. Street performers were on every corner making more money from tourists than I maybe ever will! The Quarter is incredibly restored compared to much of the damage in the city caused by Hurricane Katrina. It is upsetting that only the tourist attraction part of the city has gotten the attention that every home deserves. 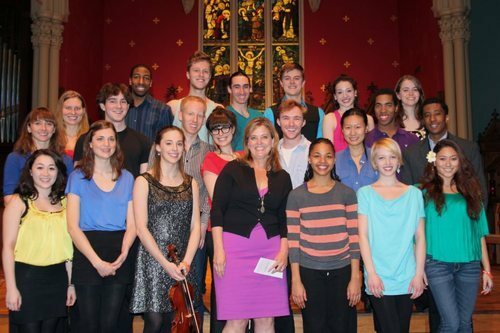 Eventually the whole team arrived and the day concluded with a quick benefit performance at Trinity Church. There were monologues, group dances, solo dances, and music. I was in the group that gave the world premiere of team member and composer Molly Joyce's "Connecting Music" (named after our motto of "Art connects.") and I performed in the group song, Michael Jackson's "Man in the Mirror". The audience joined in and tears came to my eyes and the whole room did indeed CONNECT with this song.